Over the past 15 years Geo Pollution Technologies have evolved to become a service driven organisation providing a vast range of Environmental Management Services. 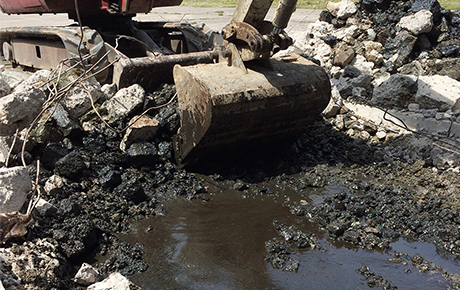 At Geo Pollution Technologies we believe that we combine strong practical experience with a full understanding of the changing environmental demands placed on our clients. We look to achieve long term support partnerships allowing our skill base to interact at the appropriate level to ensure effective environmental management. 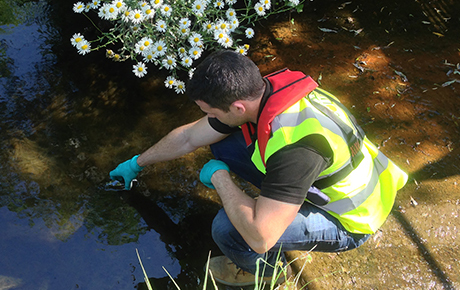 Our staff includes a team of Environmental Consultants and Contaminated Land specialists who are all trained to a minimum of degree level in their specialist areas. Our experienced site operatives are trained to work on a vast array of sites and have specialist training in key areas such as breathing apparatus, confined space entry and working at height. We also have WAMITAB qualified staff to deal with all types of hazardous waste, and are licensed waste carriers allowing us to provide a turnkey solution to hazardous waste issues. 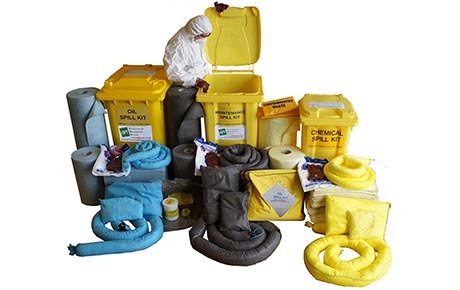 We are accredited by UK Spill as an emergency responder for on land spills, freshwater spills, groundwater spills and contaminated soils, we are on call 24/7 and don't charge a retainer for our services. Our commitment to staff training and implementing safe working practices allows us to boast an exceptional Health & Safety record to complement our ISO 18001, 14001 and 9001 accreditations. Along with these we hold numerous SSIP and industry specific safety accreditations. We offer mainland UK coverage and can boast an impressive client list from both the public and private sector. Call us today to see how we can help you with your environmental management needs. 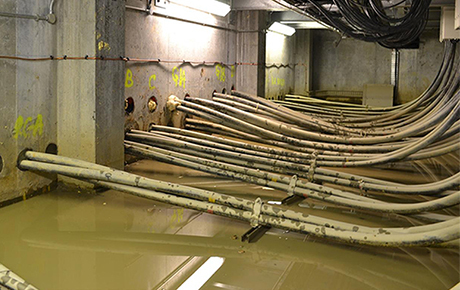 Geo Pollution Technologies was established in 2003 to provide a full range of contaminated land services, including pre acquisition surveys, site investigations and contaminated land remediation. Over the past 15 years Geo Pollution Technologies has developed a team of highly qualified contaminated land specialists and established an outstanding reputation for conducting professional contaminated land services. Over this time we have accumulated an impressive client list spanning the private, public and domestic sectors. In 2017 Geo Pollution Technologies UK LTD acquired the goodwill and assets of Natural Solutions (South Wales) LTD in order to expand their offerings to a full host of Environmental Management Services. In order to ensure the company branding mirrored the new company direction Geo Pollution Technologies undertook a major rebrand, updating the company logo and tag line and subsequently launching a new website and brochure to advertise their greater portfolio of products and services.